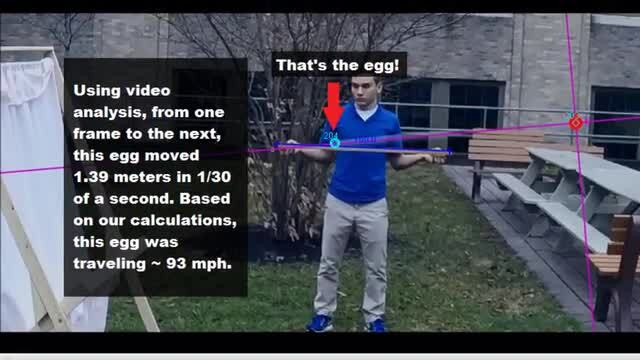 Even at 93 miles per hour, the impulse momentum theorem prevents Cole from breaking an egg! 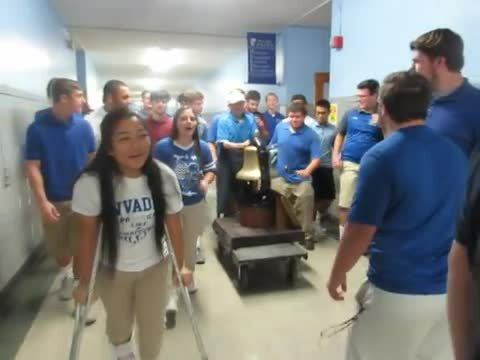 The Invaders brought home "The Bell" in 2016 and the Technology Club wanted to congratulate them with music and a little electricity courtesy of two Tesla coils. 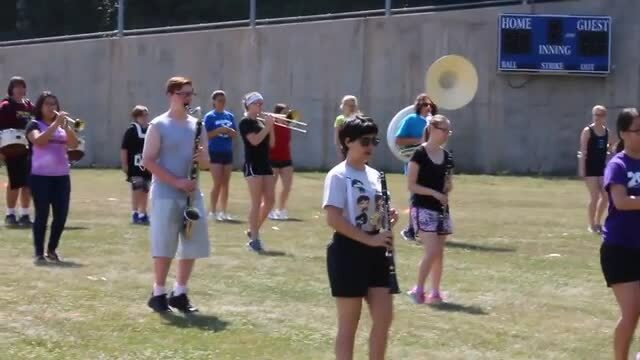 The Technology Club salutes the West Scranton Invaders Football Team for bringing home the bell. 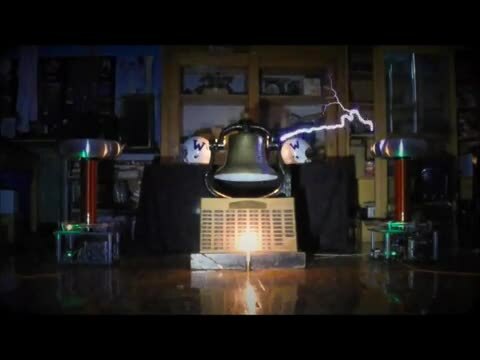 A high voltage Tesla Coil salute! 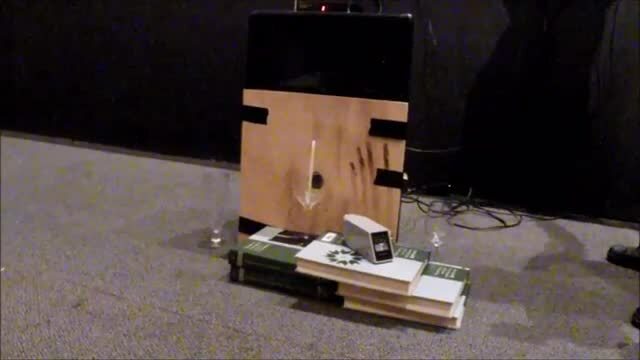 Kaile breaks a wine glass with her voice!